Quizlet - A free learning tool where you can create study sets of flash cards for students to enable student learning. You can search user created sets. For Teachers - You can create classes, add students and share study sets. If you wish, you can upgrade and track student progress and unlock extra features. Quizlet Live - A collaborative team game using flash card sets from Quizlet. See this short video below for how it works and how to set it up. 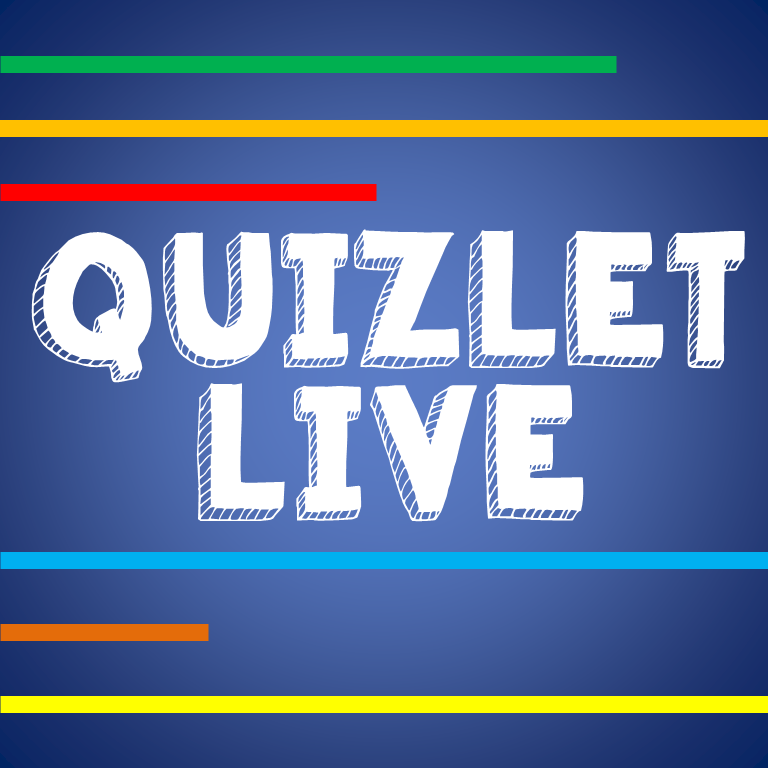 Note: Quizlet Live is free and does not require any upgrades to use.